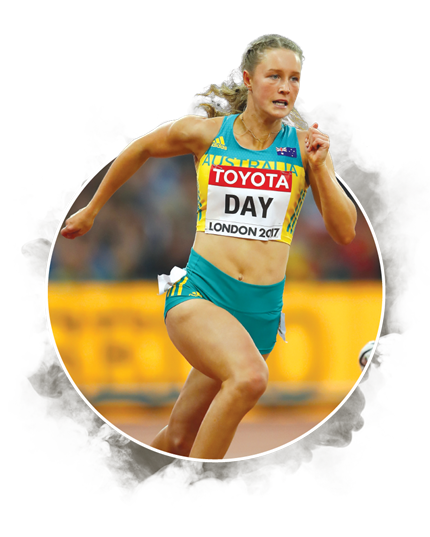 Since being established in 2006, The Sport Australia Hall of Fame Scholarship and Mentoring Program has personally connected the nation’s next wave of talented sportspeople with the icons of Australian sport as Mentors in what is a unique and life changing experience. In that time, the Program has awarded over $350,000 in $5,000 sporting grants to 71 young athletes across 35 sports. In a deliberate approach, Scholarship Holders are matched with Mentors from sports different to their own offering an alternate perspective in the Scholarship Holder’s development. 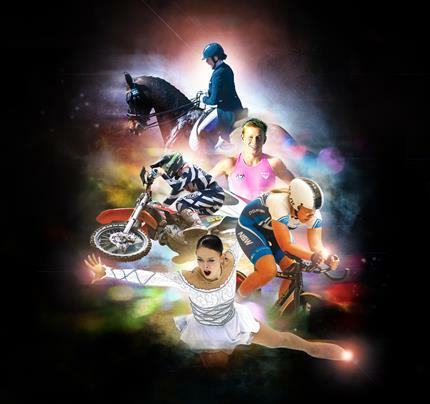 The Program, which is proudly supported by Victoria University, is designed to give our young athletes a turbo boost into the real world of high-end performance on the world stage. It is no surprise that the success rate has been phenomenal, which leads to the below information with 22 Scholarship Holders wearing the green & gold this year alone between the Winter Olympic and Paralympic Games and the Gold Coast Commonwealth Games. SAHOF is pleased to announce that 15 past and present SAHOF Scholarship Holders have been selected in the Australian Commonwealth Games Team to compete at the 2018 Gold Coast Commonwealth Games from 4th – 15th April. Best of luck to our Aussies! 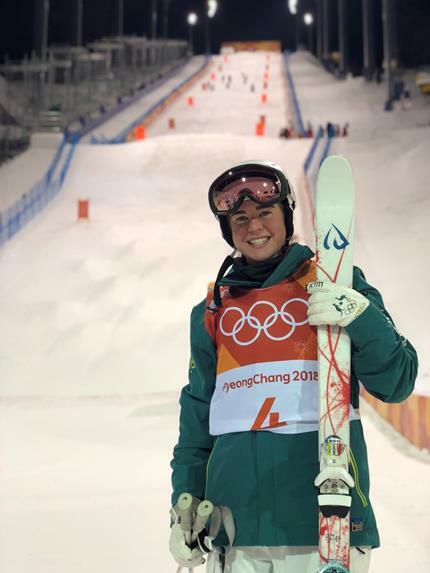 Four of our past and present Scholarship Holders who were selected in the Australian Winter Olympic Team to compete at the 2018 Winter Olympic Games at PyeongChang put in an amazing effort. Mogul Skier Britt Cox, whose mentor was Sue Stanley in 2013, placed 5th in a talented pool of athletes. Nathan Johnstone placed 22nd in a strong competition in the Snowboarding Halfpipe and pocket rocket short track speed skater, Deanna Lockett, had an unfortunate run in her 1000m race however, made an impressive impact in the 1500m race placing 6th in the semi final. Both Nathan and Deanna were mentored by one of the best short track skaters Australia has ever produced; Steven Bradbury OAM. Finally, our debut figure skater and 2017 Scholarship Holder, mentored by Kerri Pottharst OAM, Kailani Craine had the games of her life, placing 16th and a personal best skate. Current SAHOF Scholarship Holder being mentored by Nick Farr-Jones AM, Ben Tudhope, is a true inspiration. 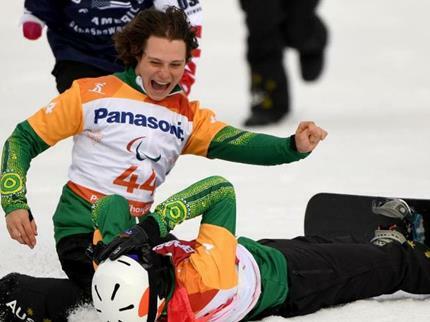 Ben represented Australia at the PyeongChang 2018 Winter Paralympic Games, making this his second Paralympic Games appearance. Although not the results he hoped for, 10th in the Snowboard Cross and 7th in Banked Slalom, it was Ben's sportsmanship and encouragement that captured the Nation. If you would like to support our young Australians achieve their goals and support the SAHOF Scholarship & Mentoring Program, please click the below link.